Please note the pic quality is good however sound not the best: . After a mysterious and bloody airplane crash, 48 survivors are left stranded on a Pacific Island… miles off course. 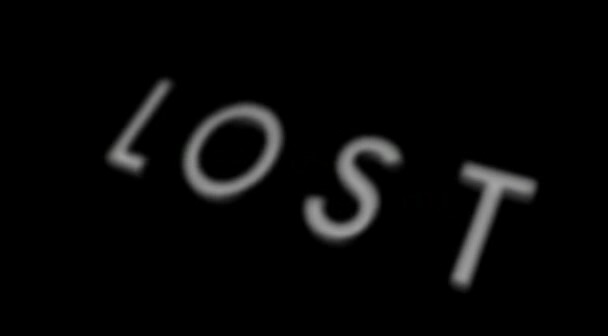 It soon becomes apparent that they will not have to cope only with the forces of nature, but with the island’s secrets, including the Dharma Initiative, the ‘Lost Numbers’, the “others” (or hostiles) and the strange black smoke- to name a few. There is also much more than meets the eye, as it becomes apparent that everyone is connected in some way and that everyone has a purpose to live on the island… and for some, to die. 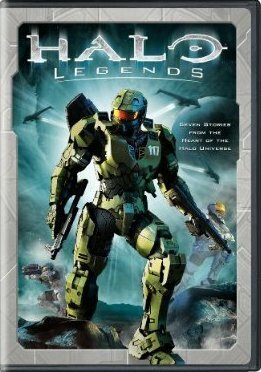 Halo Legends is a collection of seven animated short films set in the Halo science-fiction universe. Financed by Halo franchise overseer 343 Industries, the stories were created by five Japanese production houses: Bones, Casio Entertainment, Production I.G., Studio 4°C, and Toei Animation. Shinji Aramaki, creator and director of Appleseed and Appleseed Ex Machina, serves as the project’s creative director. In the series finale of Dollhouse, we pick up from the events in “Epitaph 1″. Set in the year 2020, Echo and the surviving Dollhouse crew attempt to restore order for a devastating future world before mankind is eliminated forever.